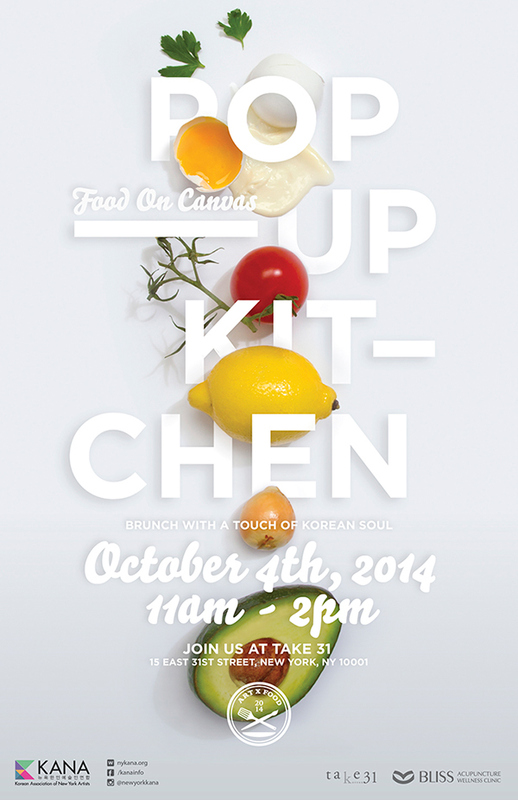 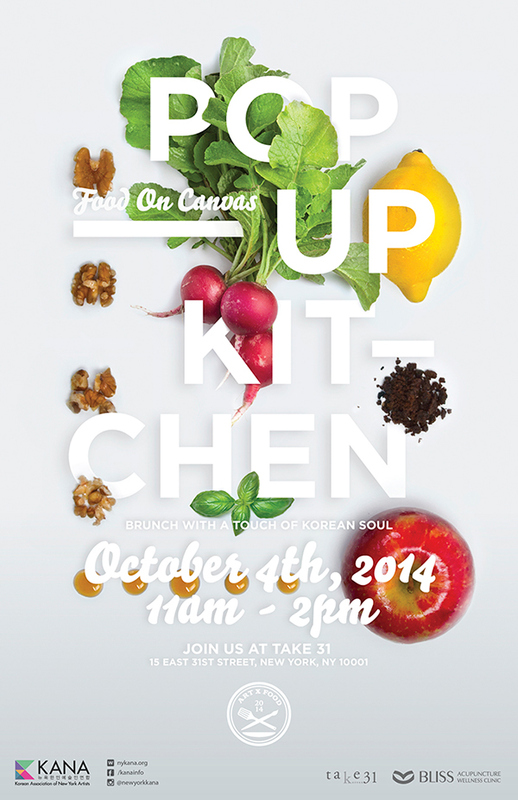 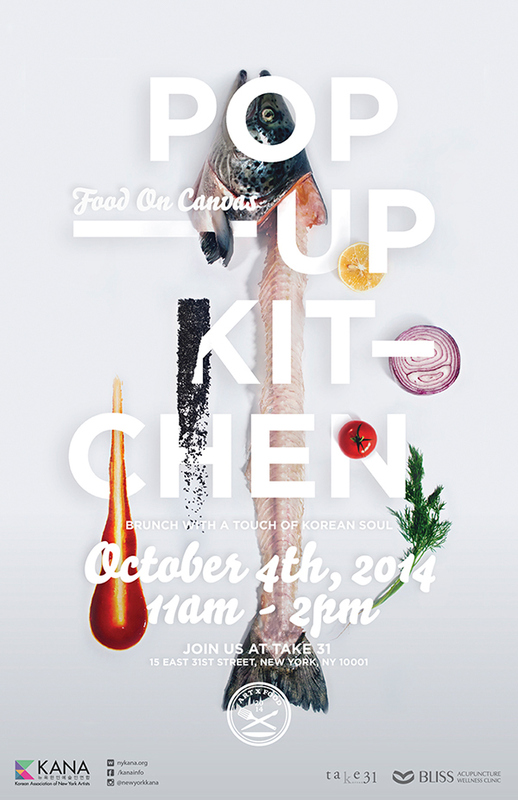 Pop-Up Kitchen is a brunch event held once every year. 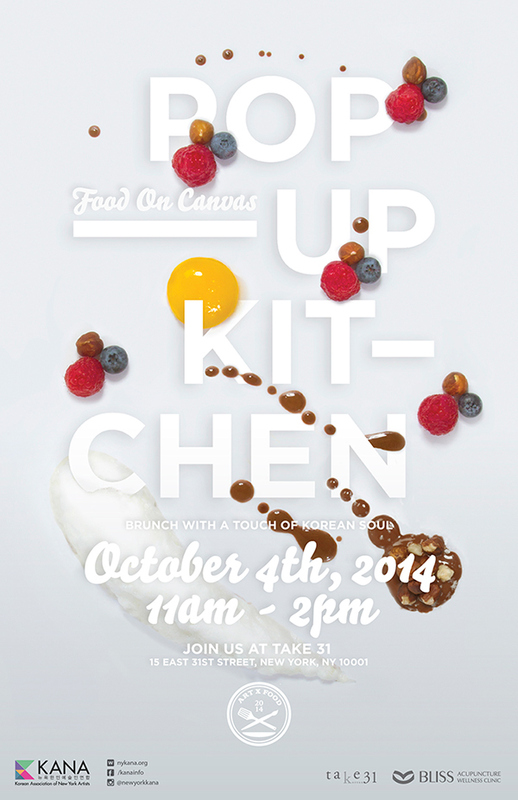 With the theme "Food On Canvas," our goal was to share the beauty and artistry of culinary arts. 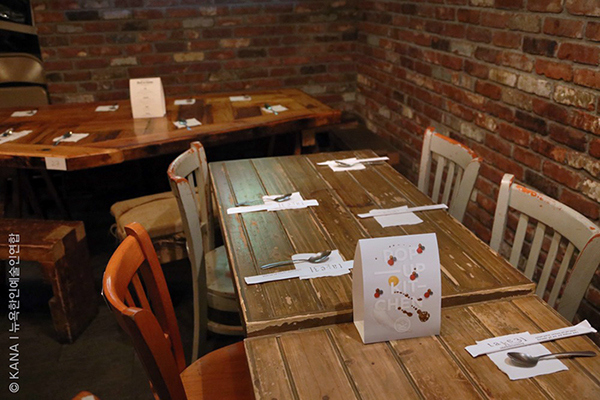 Using various ingredients from the brunch menu, we collaborated with students from the Culinary Institute of America (CIA) to visualize food as art. 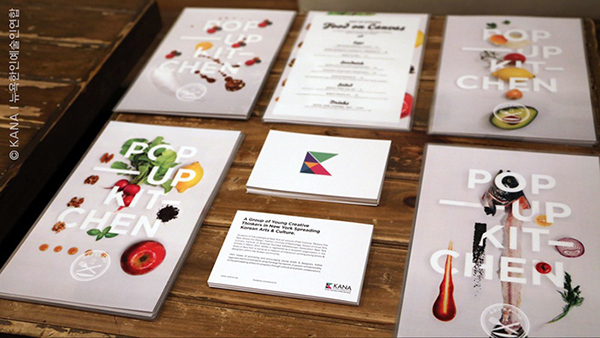 Over 800 people who attended the event enjoyed the food and were inspired visually. 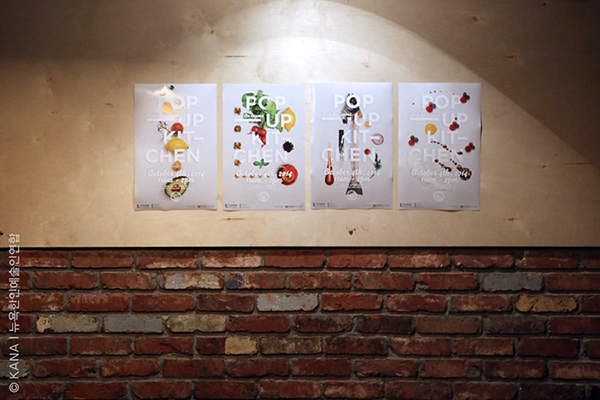 Poster series for brunch event POP-UP KITCHEN, 2014 in New York City. 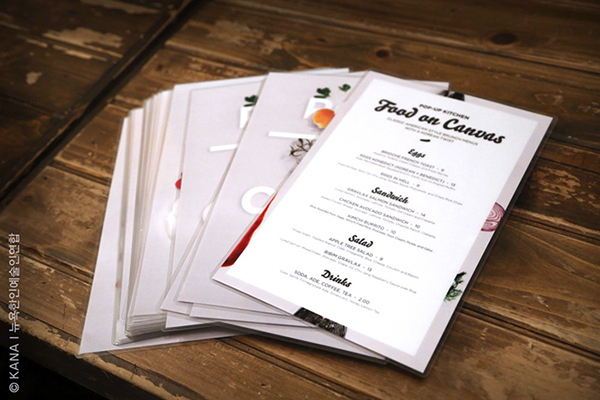 The "Food On Canvas" theme uses ingredients from the menu to create four different pieces of artwork. 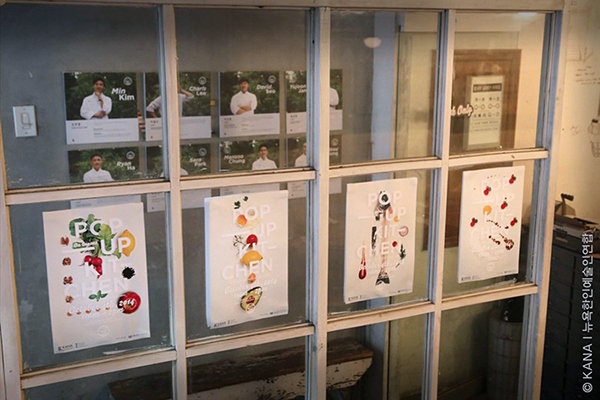 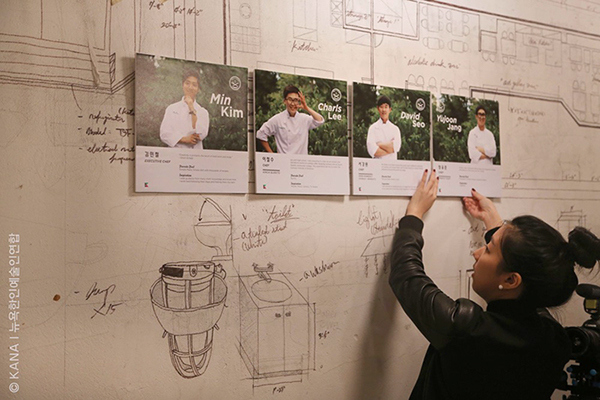 We collaborated with students from a culinary institute to visualize food as art. 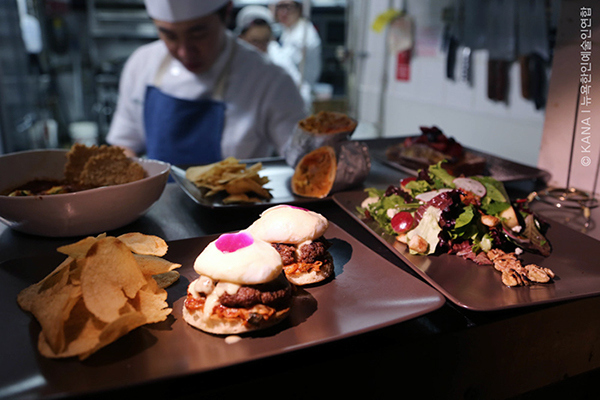 We wanted to share the beauty and artistry of culinary arts beyond the concept of just food.